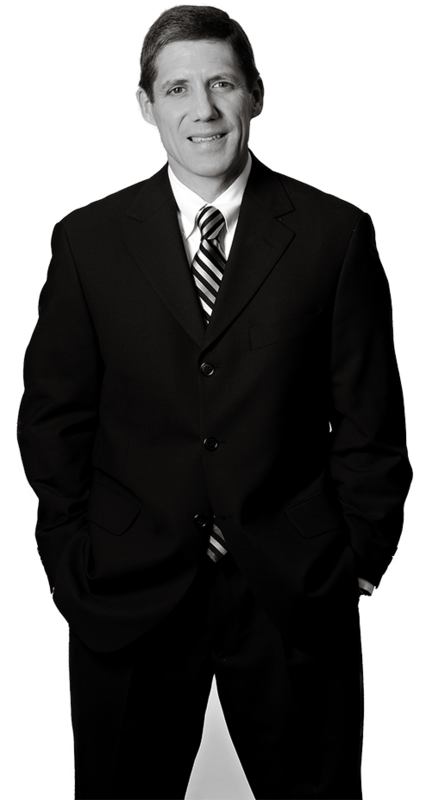 Stan concentrates his practice in intellectual property litigation, patent and trademark procurement, licensing and counseling. Prior to law school, Stan worked as a project design engineer in the material handling industry concentrating in automotive applications. Intellectual Property Litigation: Pretrial Practice Guide, John Wiley & Sons, 1996 (Supplements 1997 and 1998), contributing author. Converging diverse technological degrees, in-depth IP legal knowledge, and problem solvers to deliver cutting-edge IP strategies… and winning!